The internationalization of the world economy and the economic political development in Europe has fostered new interests in the common economic heritage of the European countries, not least among the thousands of young students who complete parts of their education in a foreign European country. The second part covers the years after World War Two and highlights the development of economic growth, the new international economic cooperation, and in particular the integration process in Europe. 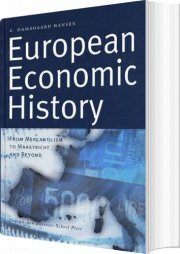 The book offers easy and entertaining reading for anyone interested in Europe's history. 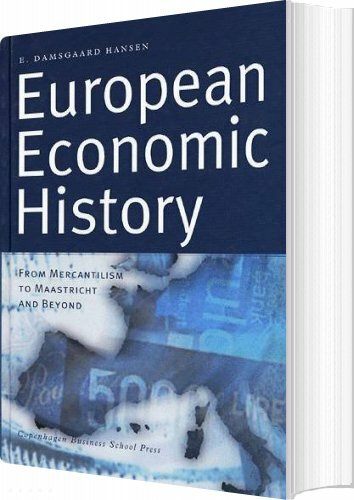 Thousands of young students receive part of their education in a foreign European country, and this book is ideal as a textbook for both undergraduate and graduate courses in Economic History, History of Europe, and European Integration.